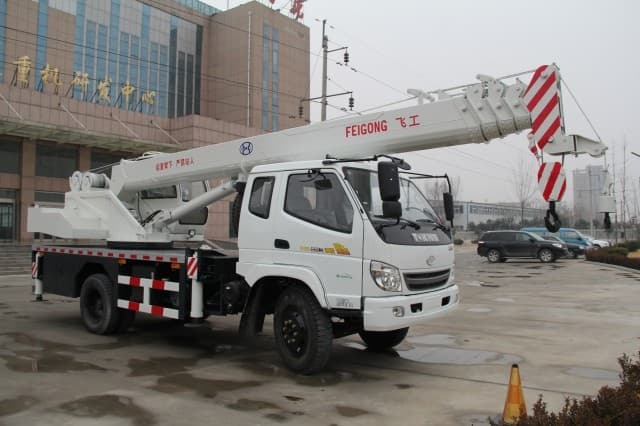 How to Choose the Different Types of Industrial Equipment? SYMMEN > How to Choose the Different Types of Industrial Equipment? 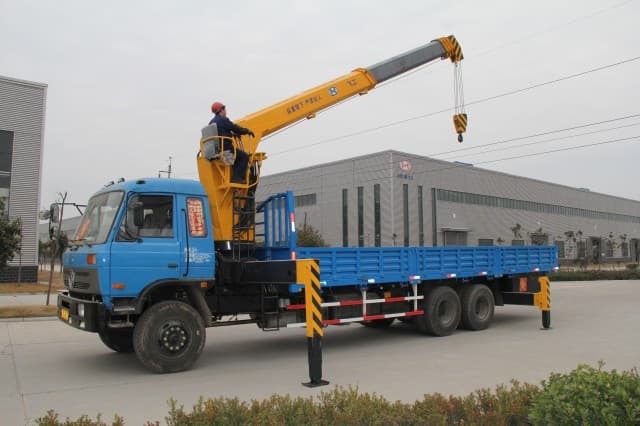 Industrial equipment is necessary for many companies to run their businesses and can vary from a small hand truck to a large crane. 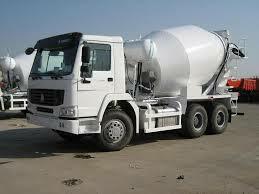 Most industrial equipment is made from steel or some other tough material designed to withstand years of use. Companies such as construction companies, environmental waste centers and warehouses use different industrial equipment every day. 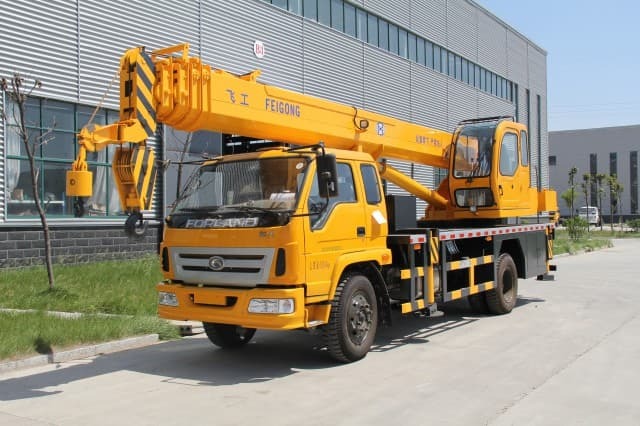 One of the different types of industrial equipment is a crane, which has a long arm that lifts items from one place to another. 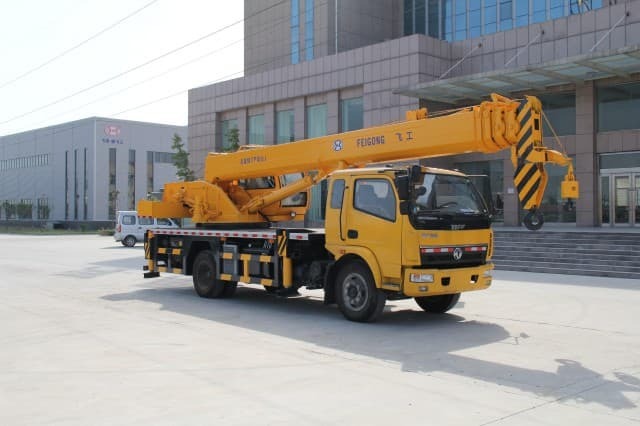 Construction companies often use cranes when transporting items to high places such as a bridge or skyscraper. 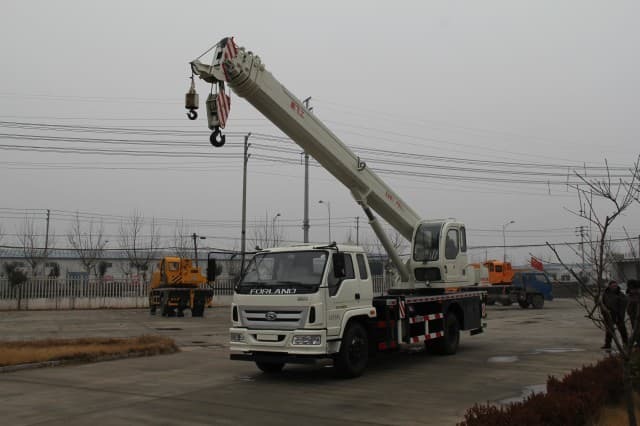 Cranes use levers and pulleys to get the item transported to where it needs to be for the construction crew. 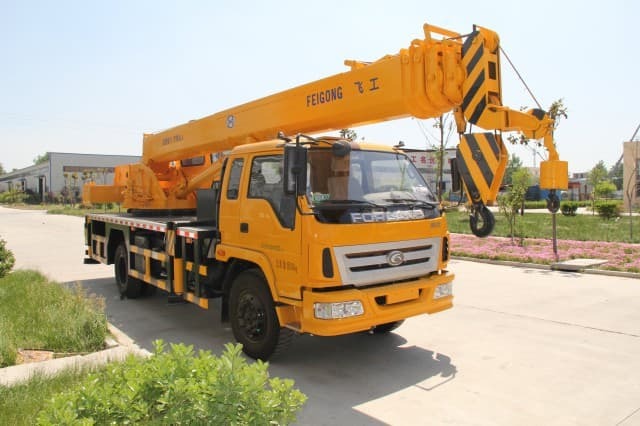 One of the largest cranes in the world is a railway crane located in China which is able to lift up to 20,183 metric tons (20,183,000 kg). Another type of industrial equipment is a forklift also known as a lift truck and used in warehouses to pick up and carry pallets and boxes from one area of the warehouse to another. Individuals who drive forklifts must have a forklift license and pass a safety test. 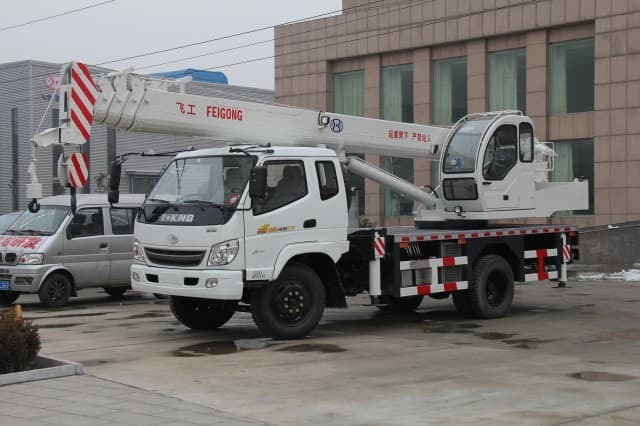 Two of the main components of the forklift are a small cab where the driver sits and the mast, which is the long parallel extension that comes out from the bottom of the forklift to lift up items. Besides the standard forklifts used in warehouses, some companies use a piece of industrial equipment called a pyroban converter to make their forklifts explosion-proof. Explosion-proof forklifts are used in work environments where a fire would be extremely dangerous such as a chemical warehouse or pharmaceutical plant. The pyroban converter automatically shuts off the forklift’s ignition and sounds an alarm if it detects gas and chemical fumes. This converter could save many lives if a fire were to break out by preventing the forklift from exploding and alerting the driver that there are fumes or a gas leak. Robotic industrial equipment is becoming increasingly more popular in the workplace for assembly and automation processes. With the help of modern technology, jobs that required the same step to be repeated in a precise way are done with the help of robots. Robots use rotating arms with small hand pieces to hold and position parts and do certain procedures. Robots are doing dangerous jobs that put humans into harm’s way and this could save the person from being hurt or even killed. For example, bomb squads send robots to detect explosives and identify the type of bombs.